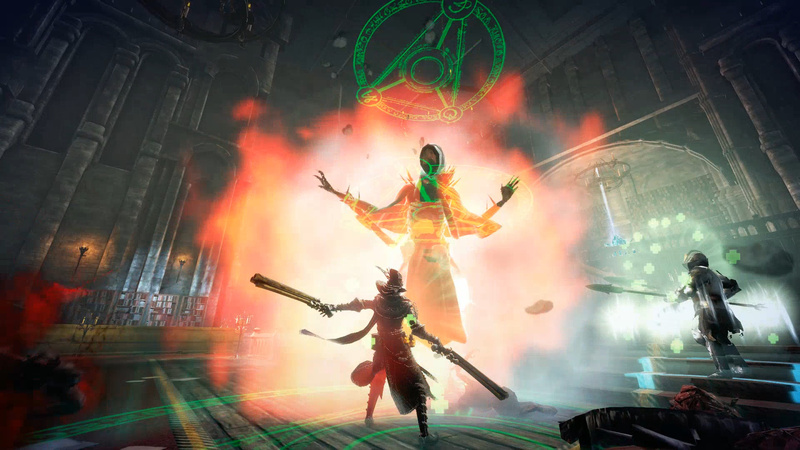 PQube Limited and Antigravity Game Studios have announced Hell Warders, a third-person action/tower defence hybrid coming to Switch this fall. 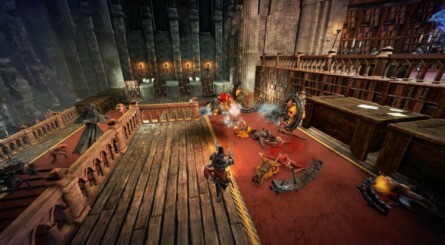 In this game, players must rise up as one of the mighty Hell Warders, an ancient order of heroes with unique powers and abilities, all in the hopes of resisting the threat of demon hordes. You'll need to push back wave after wave of Hell-spawn with your very own arsenal of weapons, ripping apart their fearsome commanders with powerful hero skills, and deploying your army of knights, archers, and mages in the process. You can check out a full feature list and some lovely screenshots below. Annihilate the legions of Hell: Control powerful Heroes, unleash devastating abilities and deploy strategic defensive units in this brand new sub-genre title. Fortify your defenses: Set up archers, knights, mages and catapults - choose their position, upgrade their abilities and create the strongest resistance possible. Join forces online and locally: Combine forces with up to four players and battle the legions of evil! 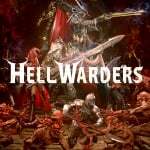 Hell Warders supports co-operative play with friends and online matchmaking. 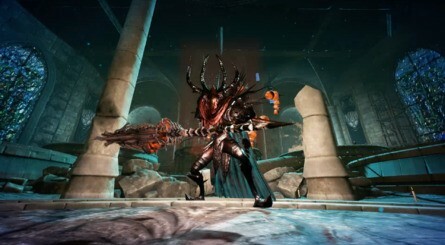 Choose from three class-based heroes and enhance them: Choose from three diverse heroes – each with their own unique weapons, skills and abilities. Completing stages rewards you with beacons which upgrades your skills and unlocks powerful artefacts allowing you to stand toe to toe with even the toughest of demons. Challenge Epic Encounters: Battle demonic monsters, from the small and numerous to the epic and towering. Every resident of Hell is out to stop you! No specific release date or pricing has been revealed just yet, but we'll make sure to keep an eye out for any more news as it happens. The game has received 'mostly positive' reviews on Steam since its PC release in June last year. Does this action RPG, tower defence mashup look right up your street? Why not tell us below if you're looking forward to playing this one on Switch? I thought it's similar to Dungeon Keeper where you play the bad guy... but no you can only be the good guy, so disappointed. IF you go for realistic non-stylized 3D visuals/PBR, you really need to put your money where your mouth is. Otherwise you'll end up with a middle-of-the-road work product that barely ever looks appealing. I did like Dungeon defenders on the Xbox and quite enjoy aegis defenders at the moment so given reviews and pricing I might check this out. Looks like a version of Orcs Must Die! that takes itself seriously. @Varkster It's just gothic fantasy. Besides, you can find all sorts of things that Dark Souls (or any creative work) draws inspiration from. Some of those are likely intentional and much is likely just pulling from similar source material. The action looks frenetic. This game alone is better news than the news games of the direct of day 28. (the ones we already knowed not included). 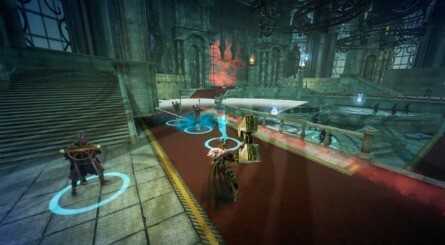 Diablo III's competitor has arrived. Looks interesting, except for the fact you are fighting against Hell/demons/monsters instead of being them and fighting the good guys. I'm done being forced to play the good guys in games. The theme isn't my cup of tea. "fight the legions of HELL" is about as cliche as it gets... and one cliche that rare interests me. Or something like this set in a real world setting. A group knights must defend the castle from hordes of invading barbarians, or flip it, a tribe must defend their village from the advancing Roman legionaries!